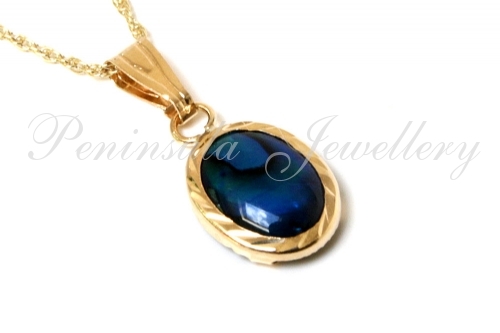 Pretty pendant featuring one 7x5mm oval natural Abalone gemstone, with 9ct gold fittings. All fittings are real 9ct gold (NOT plated, rolled or filled gold). Total drop: 16mm. 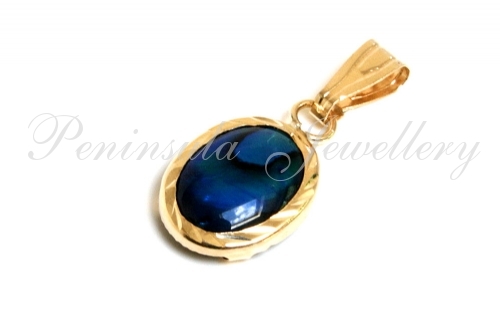 This pendant comes complete with an 18 inch, solid 9ct gold chain. 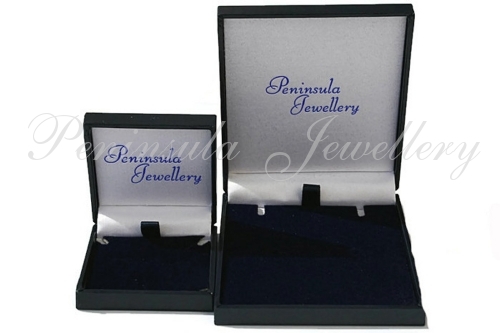 Supplied in a luxury gift box. Made in England.